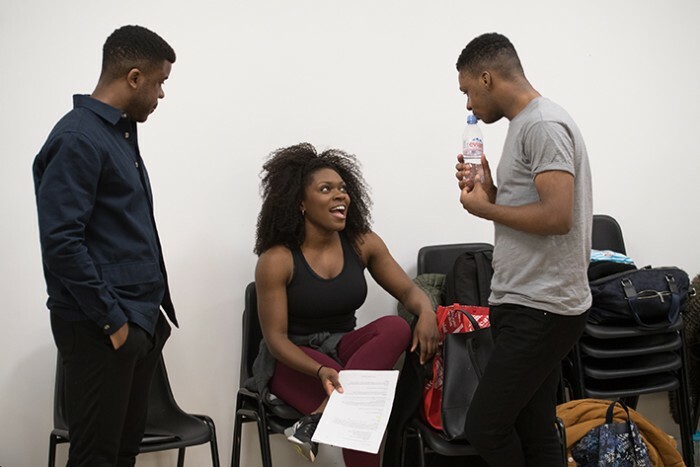 The second-year cast of Tina – The Tina Turner Musical are rolling (rolling) into rehearsals, and it seems like the incoming Tina and Ike (Nkeki Obi-Melekwe and Ashley Zhangazha) are settling in already! 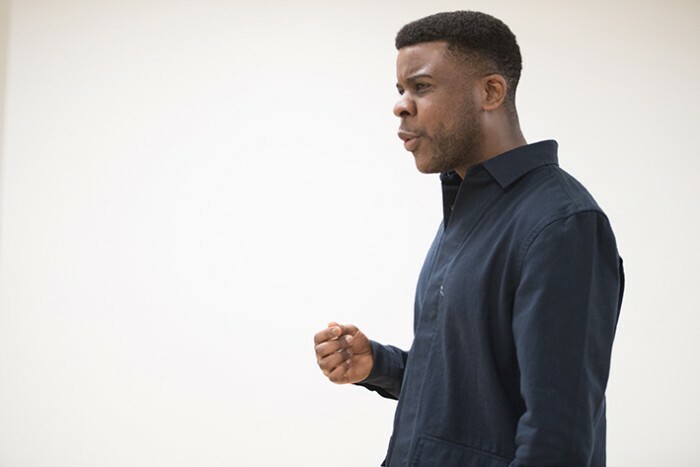 These in-rehearsal shots show the full cast for the show’s second year at the Aldwych Theatre. Nkeki and Ashley will be stepping into the glamorous shoes of Tina and Ike from the 15 April. 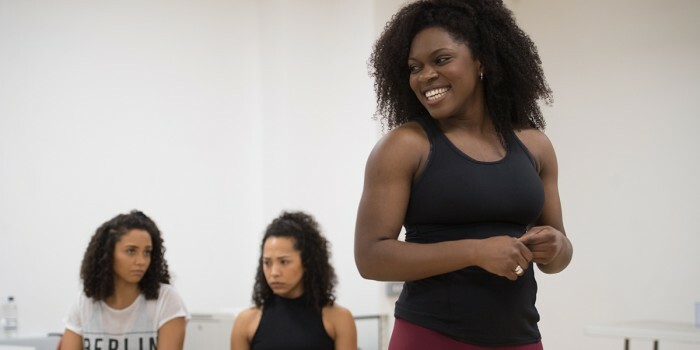 This will be Nkeki’s West End debut, as she only recently graduated from the University of Michigan’s School of Music, Theater and Dance. However, in the last month alone, she’s already made her professional off-Broadway debut and got several television credits to her name. 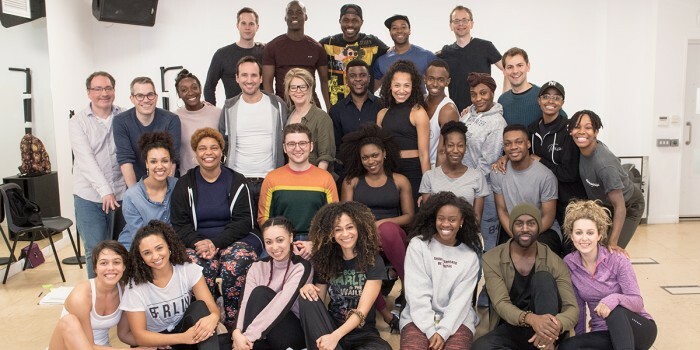 The Olivier-nominated Adrienne Warren (currently playing Tina) and Kobna Holdbrook-Smith (currently playing Ike) will remain in their roles until 13 April. Although this won’t be the end of playing Tina for Adrienne, as she’s heading to Broadway to reprise her role shortly after! 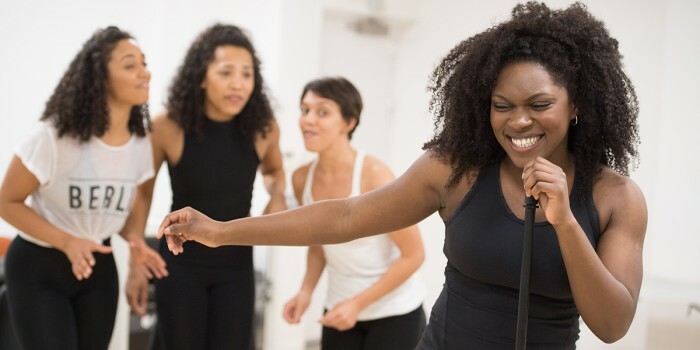 Tina – The Tina Turner Musical has also been nominated for Best Musical at the Olivier Awards 2019 with Mastercard and will be performing at this year’s ceremony. Performing the story of one of pop music’s most iconic singers, Tina Turner, the musical starts at her humble beginnings in Tennessee, and documents her transformation into the global Queen of Rock ‘n’ Roll. Tina broke the rules, and this musical reveals her untold story, as she dared to defy the bounds of her age, gender and race. The show has also just released two singles from its upcoming cast album, which you can pre-order now. Until then, you can download River Deep – Mountain High (with Adrienne Warren performing the track) and The Hunter (featuring Kobna Holdbrook-Smith). Tina – The Tina Turner Musical is currently booking until 21 December 2019, and you can book tickets right here on Official London Theatre!